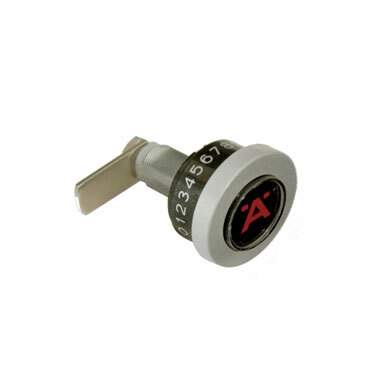 Locks on any locker system are a necessity in any high traffic area. 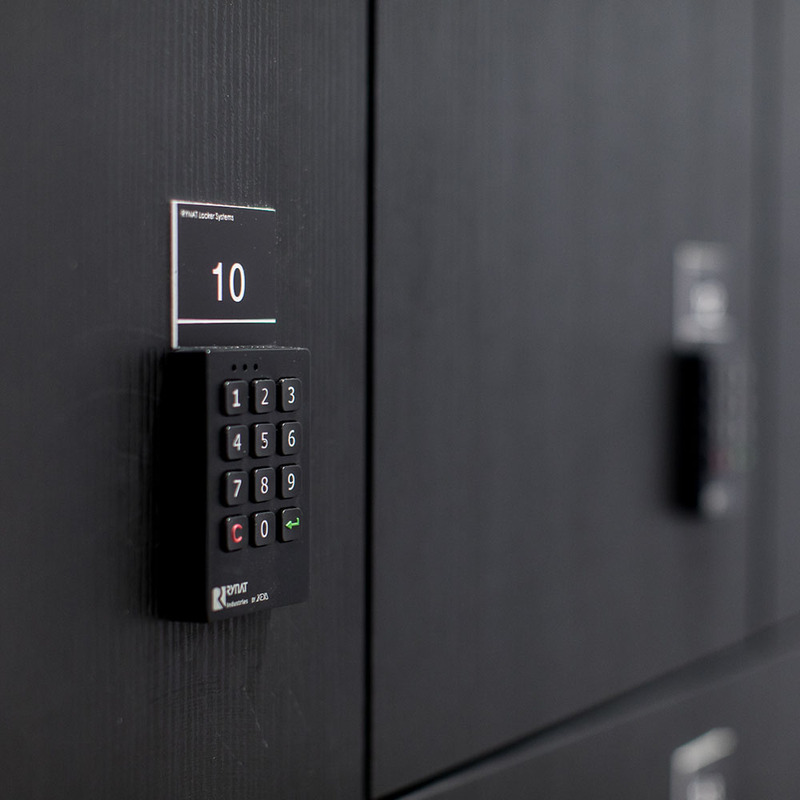 Lockers and agile workplace lockers with secure locks in place provide a safe place for students and workers to store their personal belongings during the day. 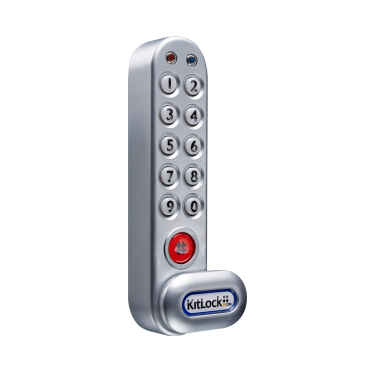 As students and workers favour laptops over notebooks, safe and secure storage solutions are a high priority. 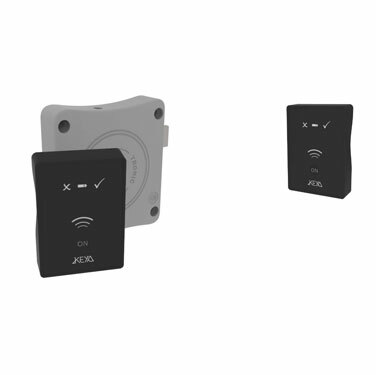 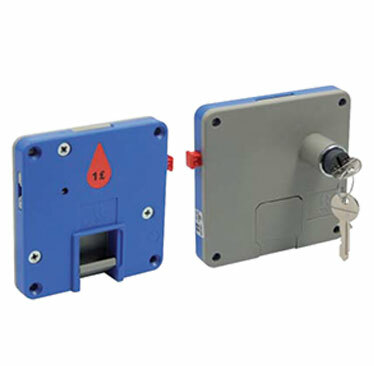 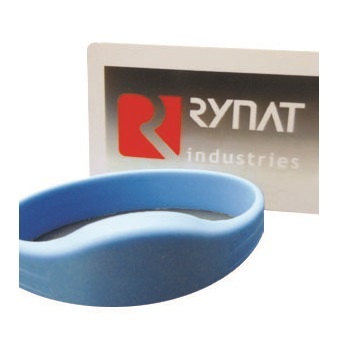 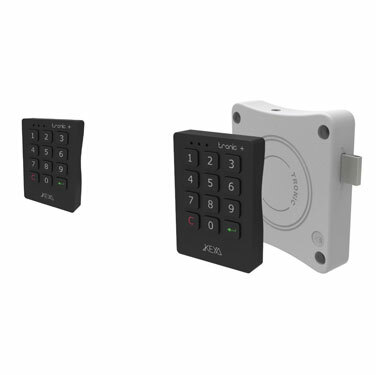 Therefore, Rynat offers a wide range of low maintenance and easy to use lock solutions for any high traffic environment. 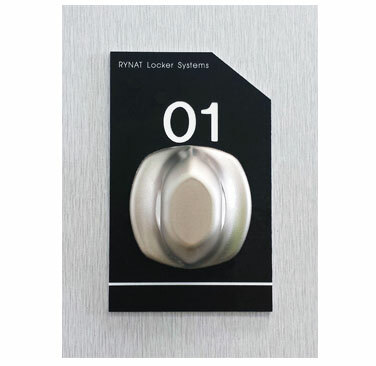 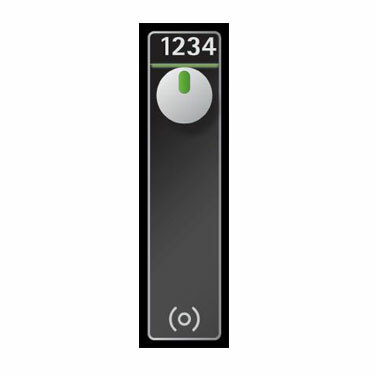 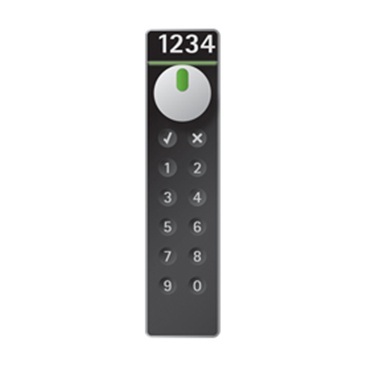 As more people turn to digital solutions, Rynat offers a wide range of smart easy to program electronic lockers. 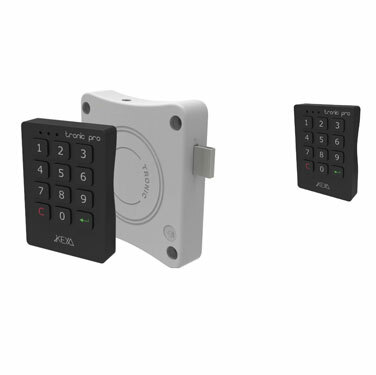 Whether at the gym, waiting for a parcel or looking for a secure place at work to store lunches and personal belongings, locks eliminate crime and provide peace of mind. 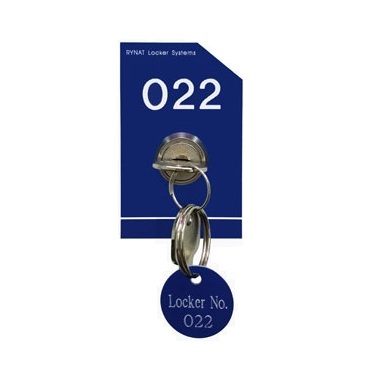 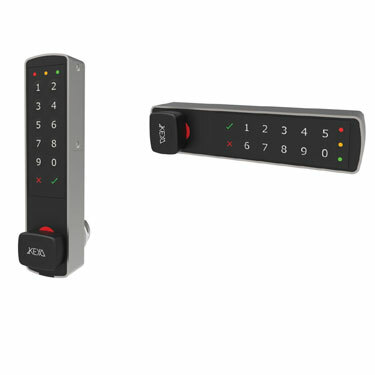 Call 1300 558 518 to discuss the best solution for your locker system.